The Aegean islands are, to a large extent, the strong tourist destinations of our country, especially in the summer months. They are all, real ornaments of the Archipelago, as it is called the Aegean Sea, each with its own distinct beauty. They consist of the island complexes of the North-East Aegean, the Cyclades and the Dodecanese. 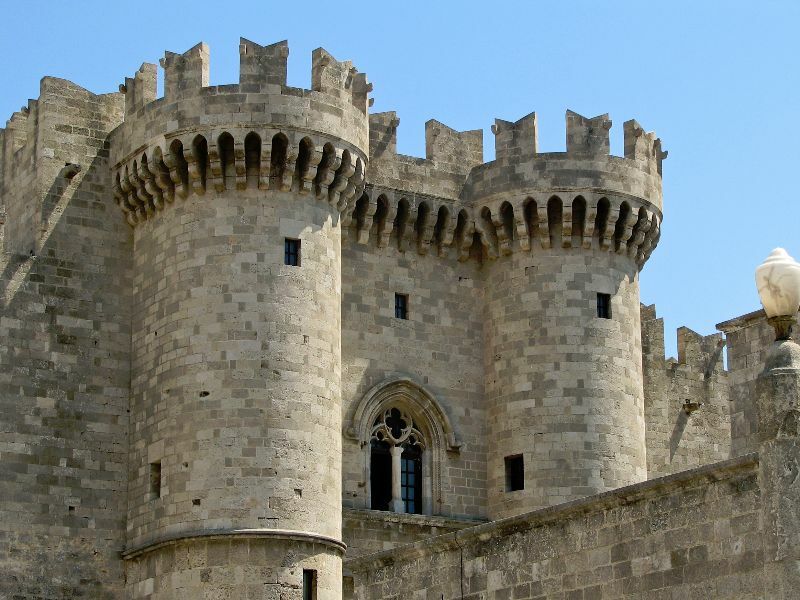 The largest city in the Aegean islands is Rhodes, which is also the capital of the Dodecanese. In the large and very popular Aegean islands, thousands of visitors flock every year, both from Greece and from abroad. The organized, crowded beaches and endless fun, characterize many of the popular destinations. There are, of course, small terrestrial paradises that are still far from mass tourism and are a challenge for those who choose a quiet holiday. Characteristic of all the Aegean islands is the crystal clear sea, the beautiful and unique beaches and the idyllic scenery. Religious monuments, archaeological sites, towers and famous castles on many Aegean islands are of great interest. The Aegean islands, with excellent infrastructure, covering the modern concept of tourism, have consistently held an important place on the Greek tourist map. 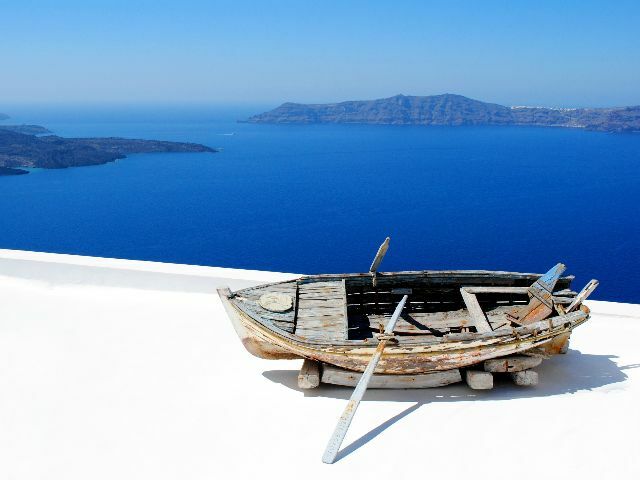 Happy is the man, I thought, who, before dying, has the good fortune to sail the Aegean sea. – Nikos Kazantzakis "!